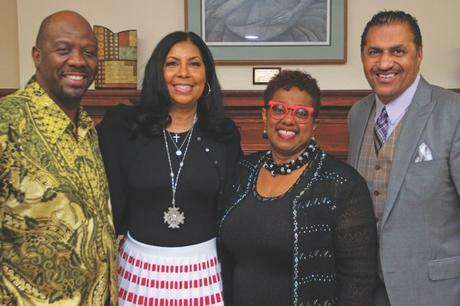 Cookie Johnson was the guest speaker at Holman United Methodist Church prayer breakfast in L.A. last weekend. 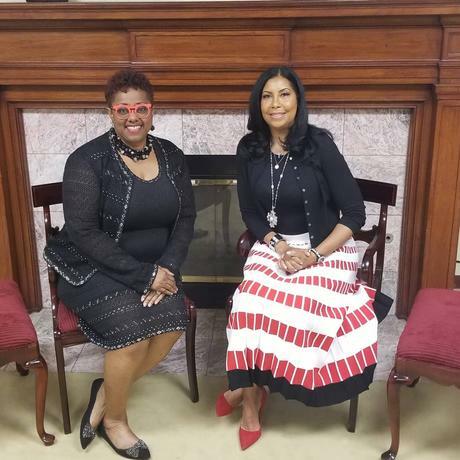 Cookie, the wife of NBA hall of famer, Magic Johnson, shared excerpts from her memoir, “Believing in Magic,” and some of her testimony with attendees at the breakfast. “Thank you Rev. @judiworthamsauls & Rev. Sauls for having me today at your Prayer Breakfast! It was a blessing to share my testimony, grateful to everyone who attended this morning,” Cookie wrote on Instagram. In her powerful and inspiring memoir, Cookie shares details of her marriage, motherhood, faith, and how Magic’s HIV diagnosis twenty-five years ago changed the course of their lives forever. 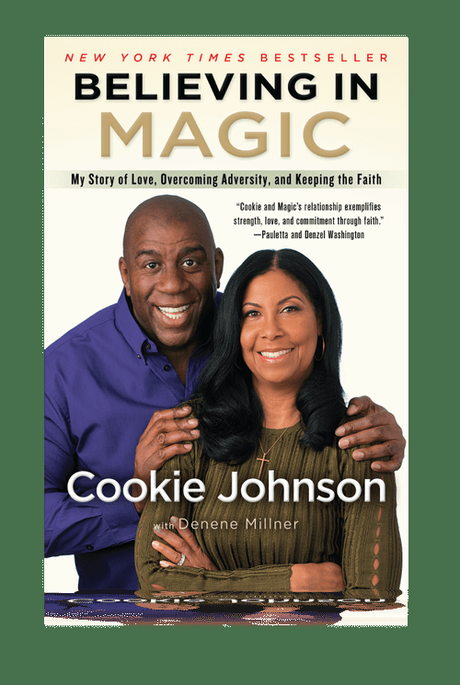 “Believing In Magic” is Cookie’s very personal story of survival and triumph as a wife, mother, and faith-filled woman. The New York Times best selling author is a highly sought after speaker at churches throughout America.